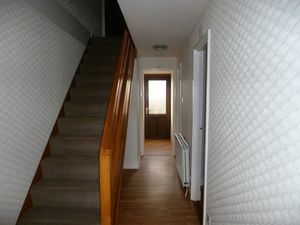 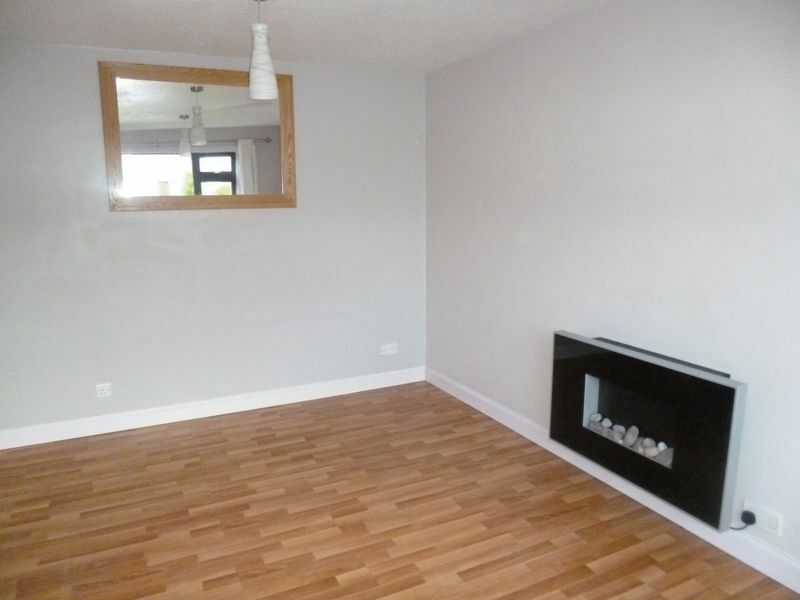 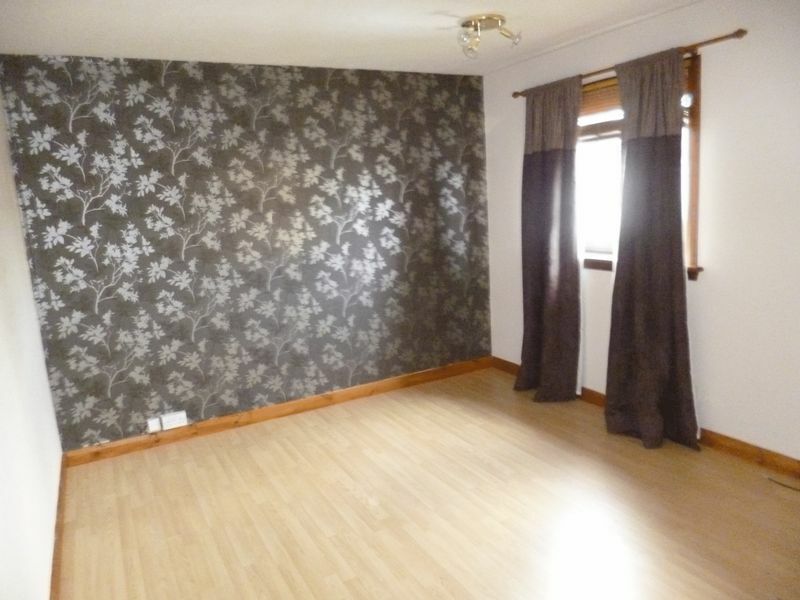 RE/MAX Inverness Elite are delighted to bring to the market this spacious 2 Bedroom house. 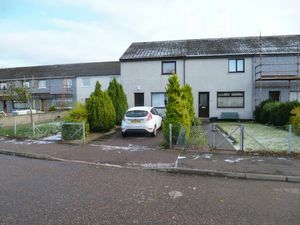 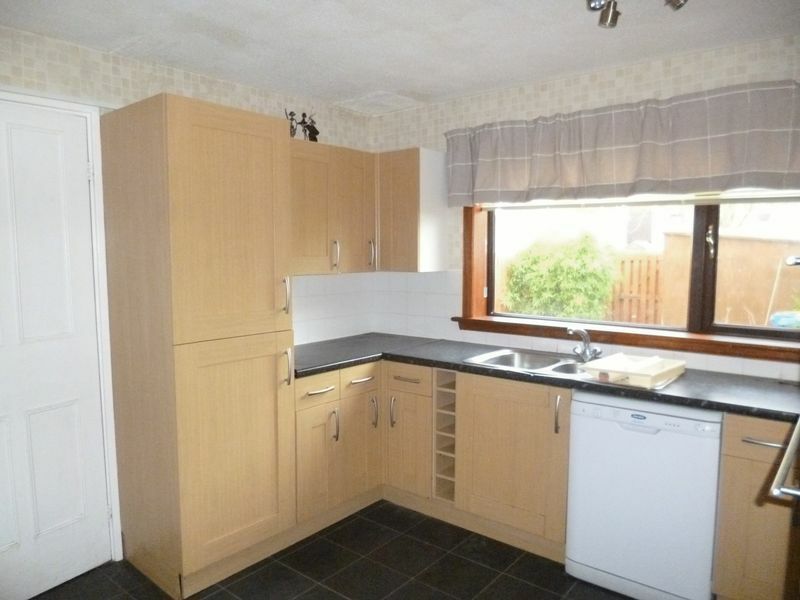 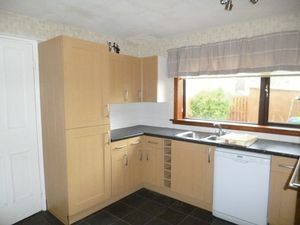 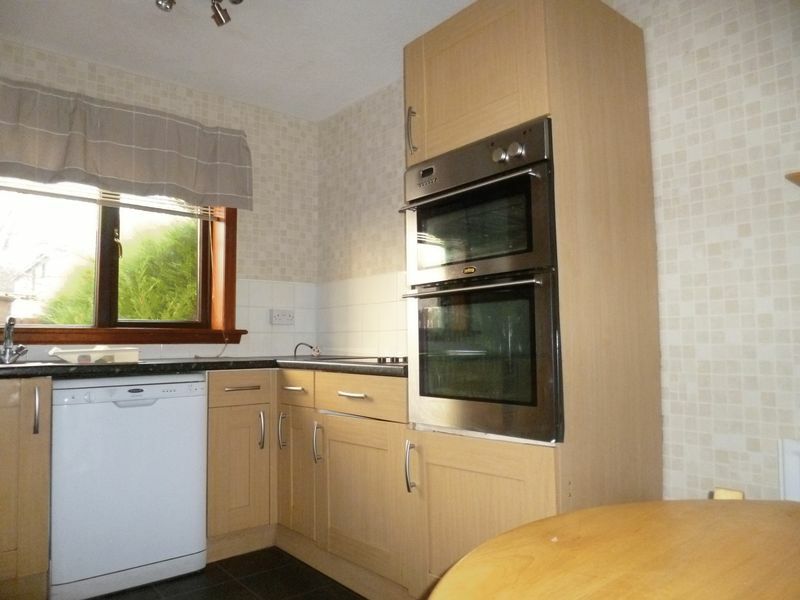 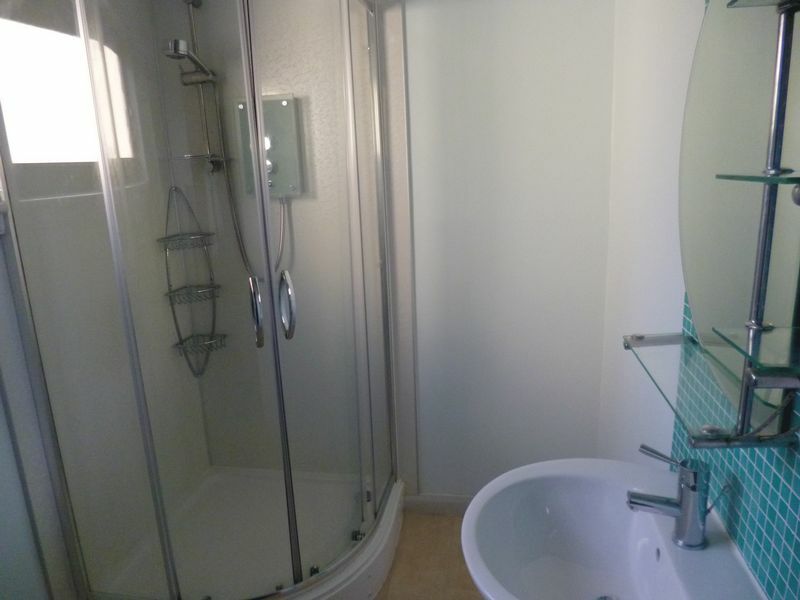 Situated in popular area of Raigmore estate. Close to Raigmore Hospital and with Raigmore Primary school and Millburn Academy both nearby. Good public transport.